Serious question to @rkt.india @Mosher @Ankit_sharma03......what has Sarfaraz Khan really accomplished or done,to get retained or be in the starting line up of every match...He looks like a even more inferior version of Pant. he was good when he last played for RCB. He missed whole of current FC season as he got injured last IPL and had a knee surgery. Sundar seems to be a superb t20 bowler, and he is not even 20. He is the only decent Indian lower middle order batsman in RCB. He has probably been retained because he is cheap. KL would have cost them a lot. This match is over, RCB win first match in this IPL. 3 top[ order wkts in one over, can't recover from that. 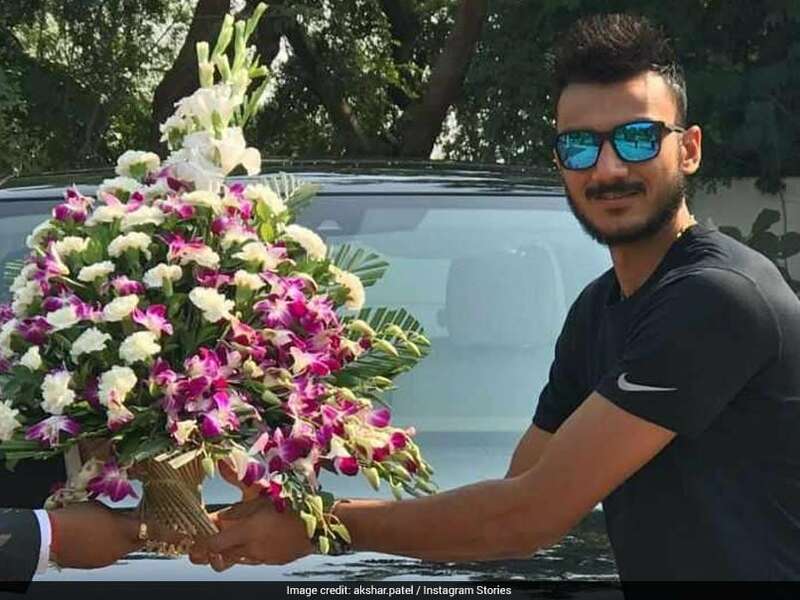 Yuvraj was in poor form in the recent Mushtaq Ali trophy and in both the matches has flopped should just retire now than dreaming of playing till 2019 WC.He is past it now. Ppl here may laugh but I think Ashwin has sound batting technique. Ashwin would have been a successful LOI batsman if he just stuck to orthodox shots instead of trying stunts.....oh well too late now. Lol.. 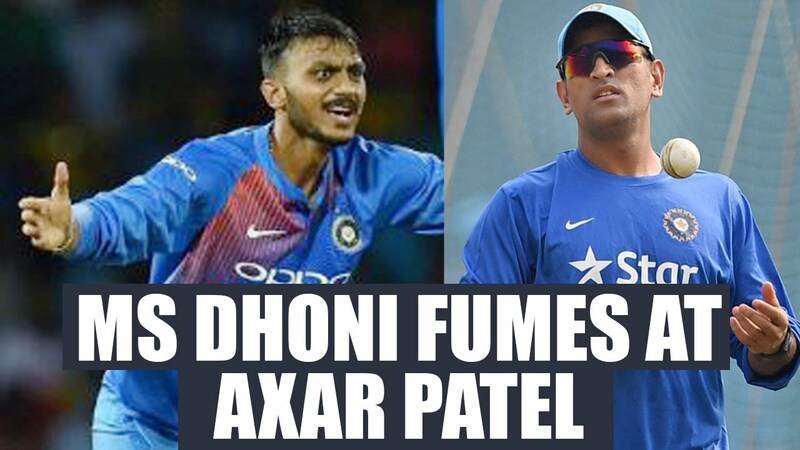 I have never ever seen Axar Patel batting well. Man of the Match in must win game against SA. Zilch as in averaging early 30s as a batsman in ODIs untill he started opening. Ashwin can become a good opener for India trust me. He has the technique. kxip putting in yuvi too early. yuvi can come in at #6. He shouldn't be batting in the 4th over at #4. KL is pumped up in the dugout. He is hurting for sure and wants to prove a point. By the time Chahal retires from cricket (say 10 yrs)he would have conceded infinite number of sixes.. I feel he has a good equation with Ashwin. Hope he blossoms under him. Sab kuch DD ke against kar diya! Well played Ashwin Now make sure UV is replaced by another worthy player. Last ipl for yuvraj. He should respectfully look to become a mentor or whatever now.